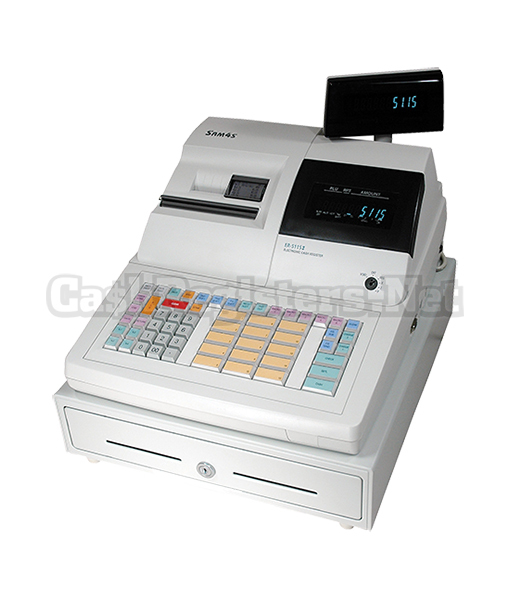 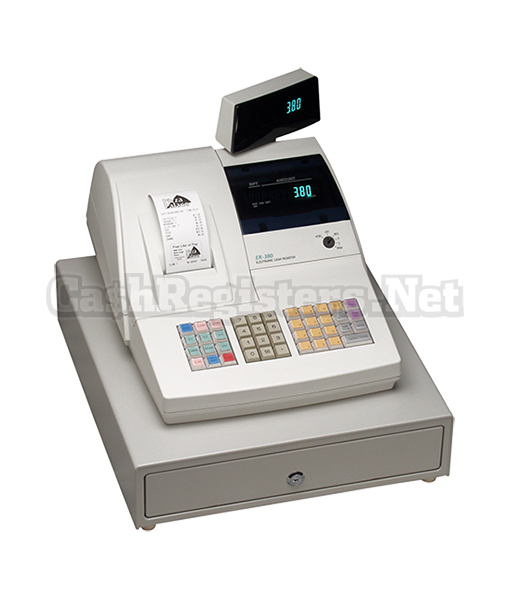 A compact low-cost electronic cash register to meet the needs of many small businesses. 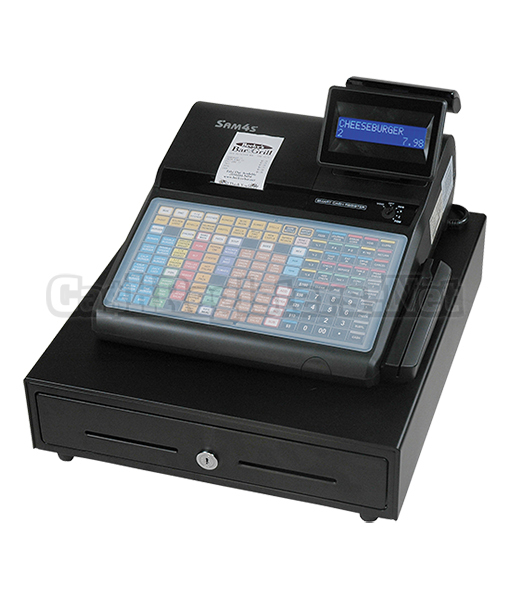 The SAM4s ER-285M Cash Register features an all metal cash drawer with two media slots and security drawer lock. 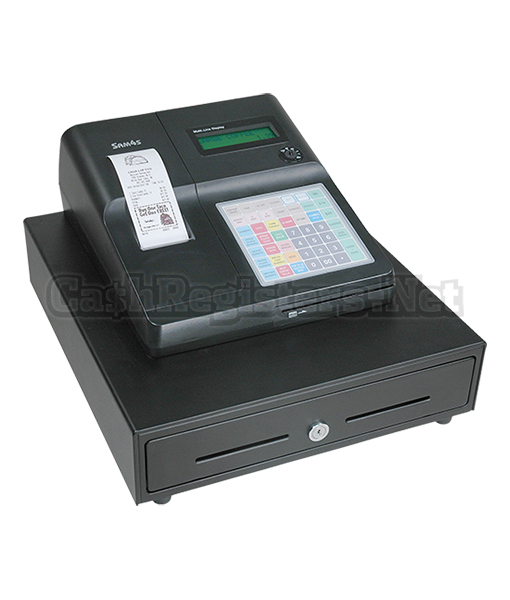 A standard SD card slot allows you to save programs and reports with an SD memory card. 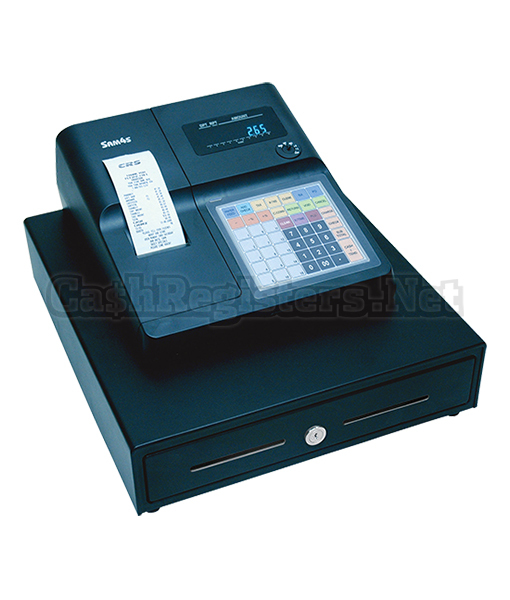 Save time with simplified procedures that ensure accuracy at check-out time. 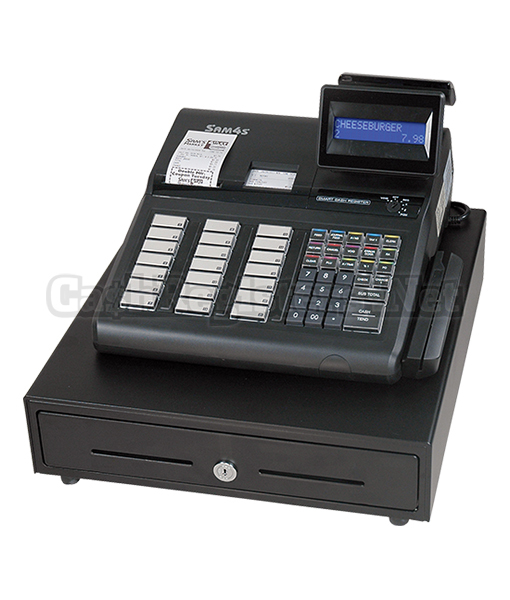 Programmable options let you enforce the appropriate level of security for your business. 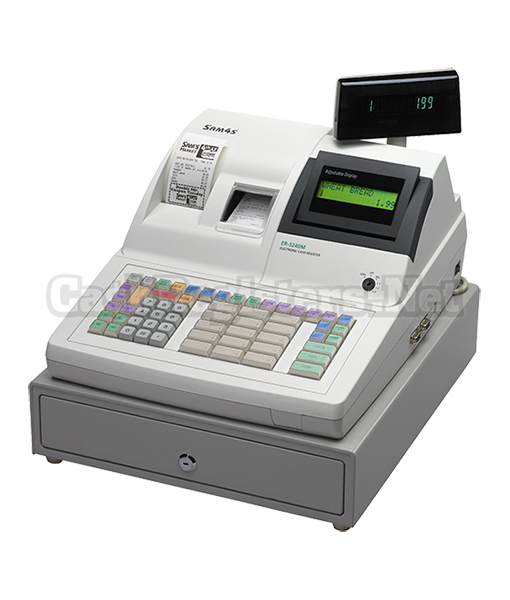 Among many options, you can control coupons, discounts, voids, refunds, cancels and negative sales. Plus, the SAM4s ER-285M Cash Register provides strict cash control with enforced closed drawer and an open drawer alarm. All product features are subject to change without notice. 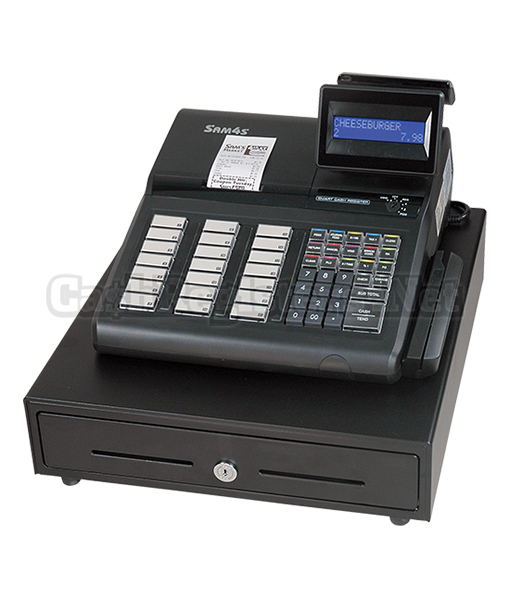 All product and company names are trademarks, service marks or registered trademarks of their respective owners.